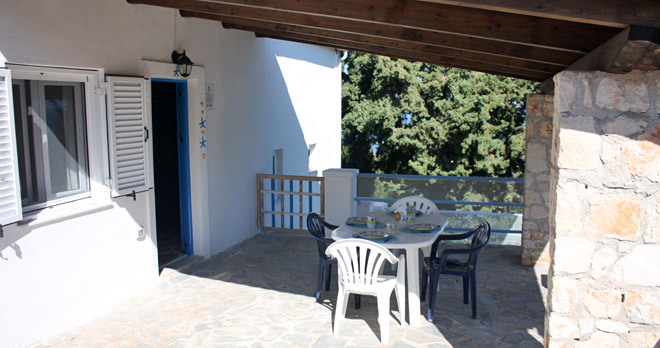 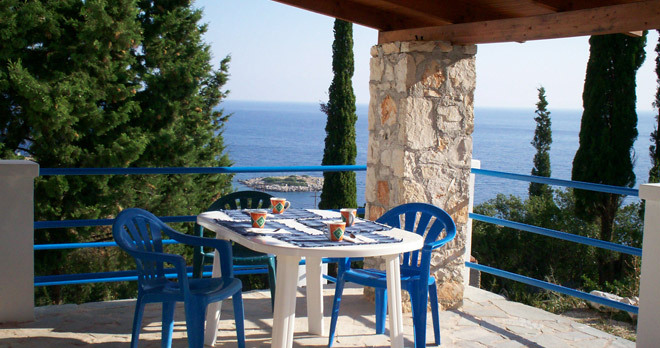 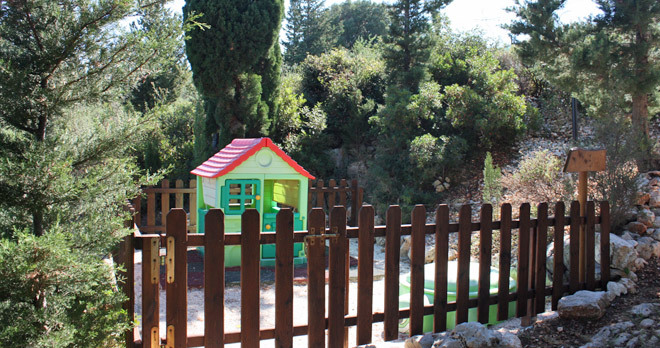 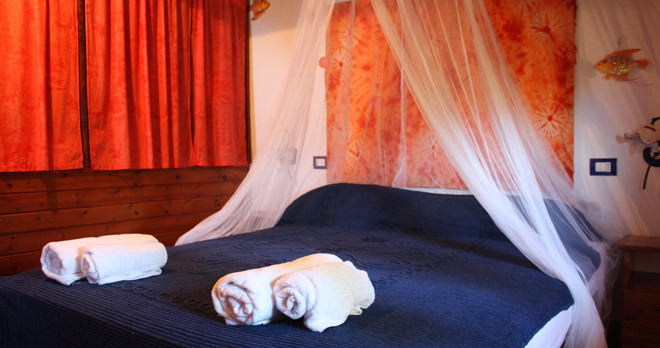 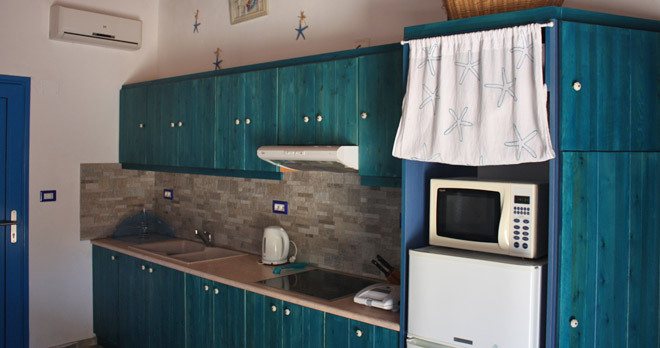 Villa Meli is surrounded by trees and offers a wonderful sea view. 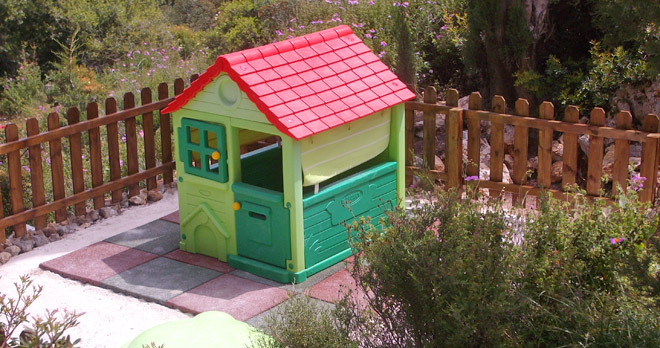 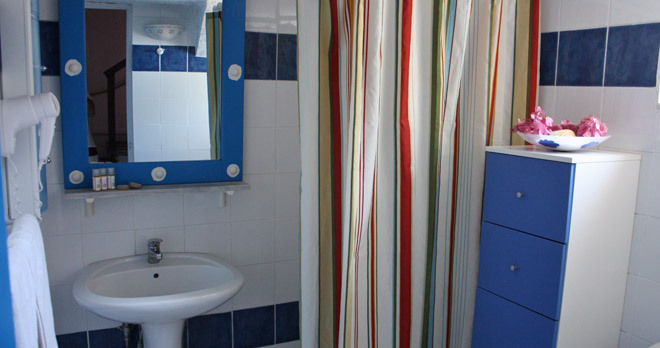 - Solarium with external shower. 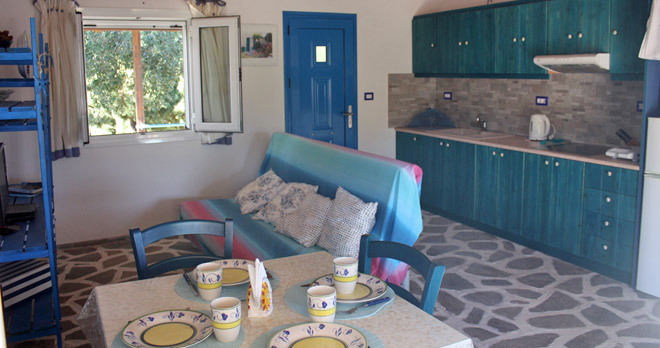 Villa Meli is small and charming and it is the right choice for small groups of friends, families or romantic couples that are looking for an unforgettable stay. 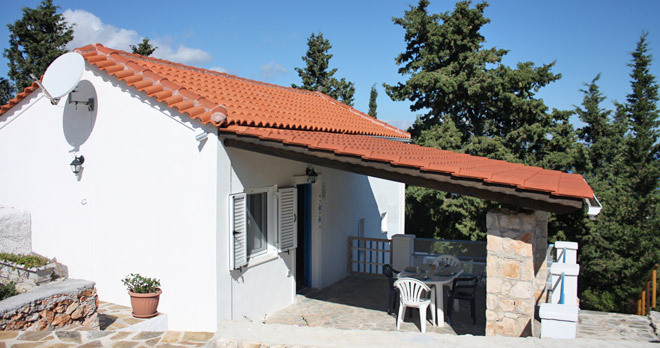 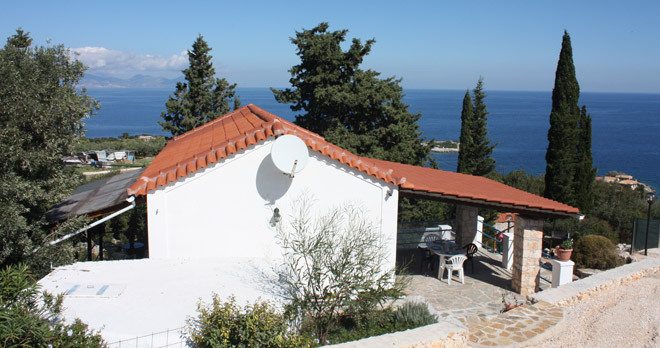 Our villa is very close to several lovely coves but still ensures great privacy, surroundedby trees and with a stunning view over the sea, the lonely Mikronissi and Kefalonia island. 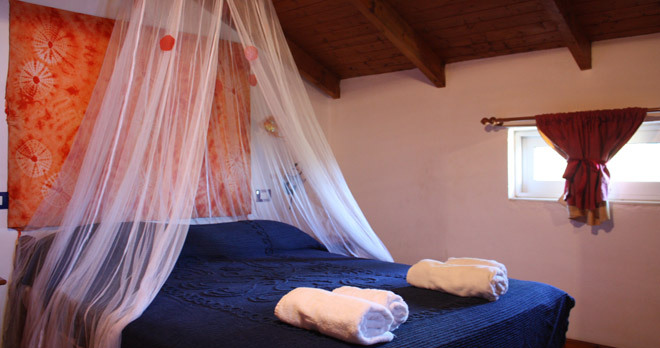 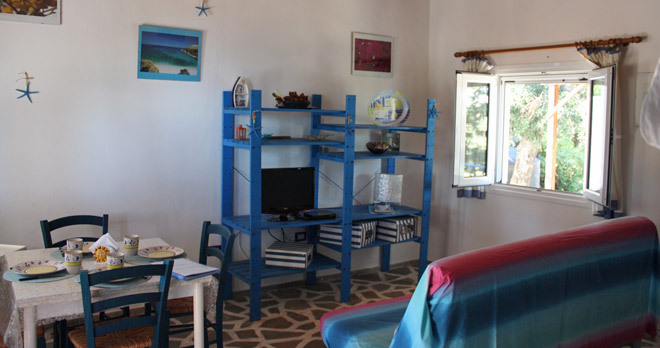 The owners of villa Meli will be glad to help you during your stay in Zante and to take care of you for any needs. 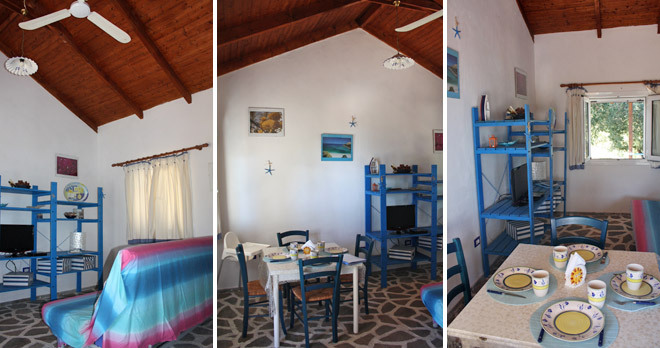 They also invite you to try their Greek traditional "Pilarinos Tavern" located just above Makris Gialos beach. 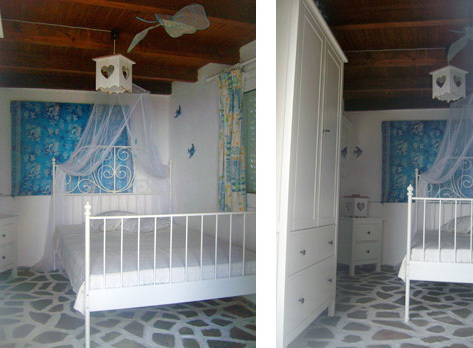 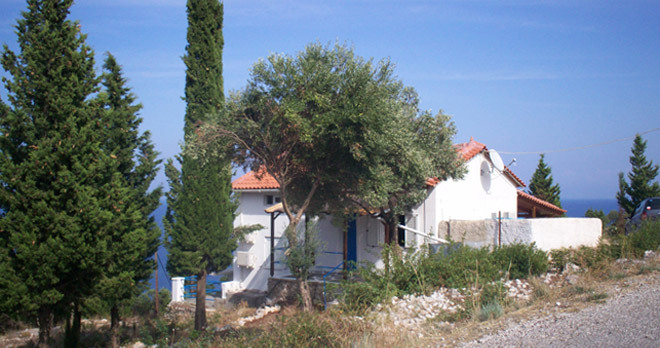 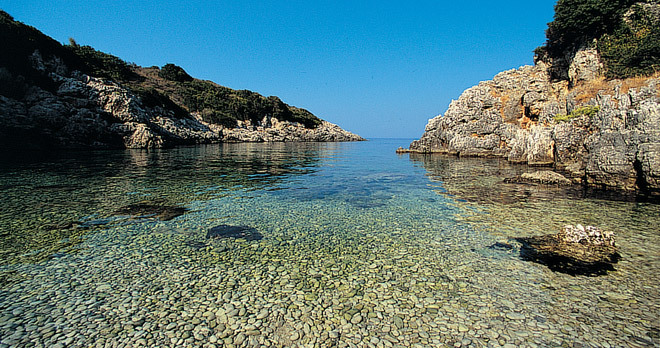 Villa Meli is placed along the coast, in the northern part of Zante island which is still amazing and wild. 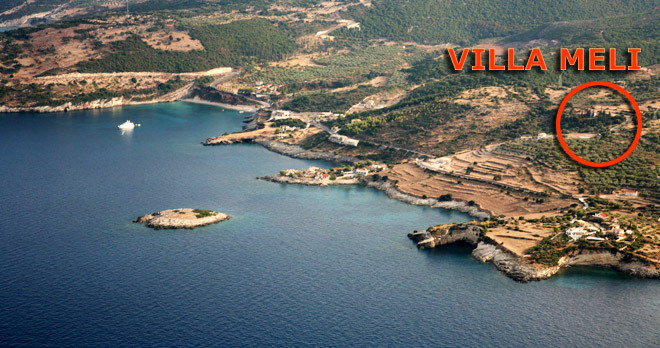 Our villa is not far from the beautiful beach of Makris Gialos where there are also tours for the famous Blue Caves and the shipwreck.